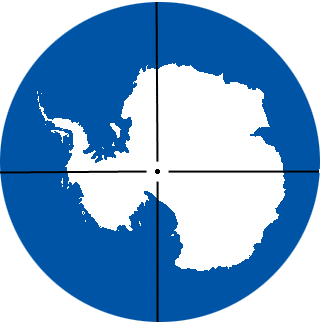 Antarctica has 70% of all the world's freshwater frozen as ice - and 90% of all the world's ice. Antarctica was imagined by the ancient Greeks, but not even seen until 1820. The first time anyone set foot on Antarctica was in 1821. The first year-round occupation - overwintering - was in 1898. The South Pole was first reached in 1911. 3 factors rule in Antarctica - cold, wind and altitude. Antarctica holds the world record for each of these three things. The temperature falls as you leave the coast as the continent slopes upwards and temperature falls as you go higher. Mawson station in Antarctica is the windiest place on earth. Whaling -2 - why were whales caught?